My first visit to Lili Co. was two years ago, while it was still at Rue de Mentana (near Station Mont-Royal). 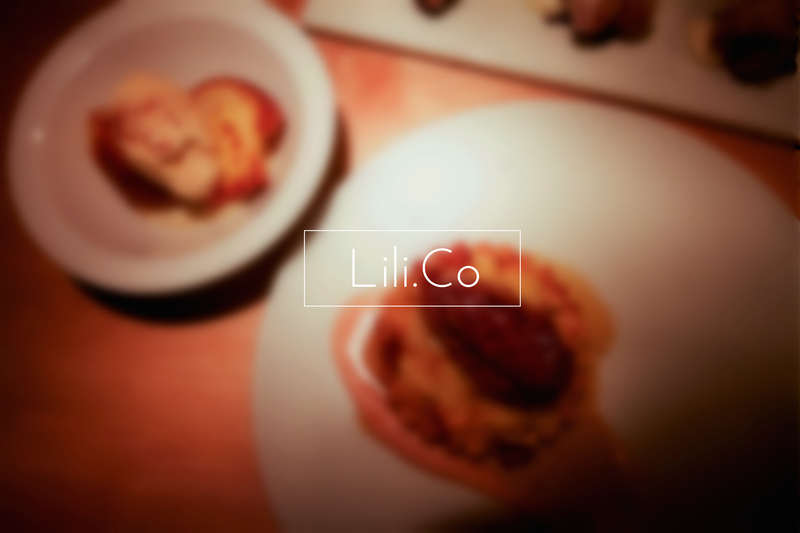 Lili Co. has recently expanded and moved to Blvd. St-Laurent (corner of Rue Villeneuve), where it’s more spacious and better location (Congrats!). I was excited to see its participation in this year’s MTL à Table, as my friends and I had a great impression of their brunch. Therefore, I gathered my fellow Montreal foodie friends, and reserved a table for 7 people. Walking in the restaurant with moderately high expectations, but the dinner ended on a not-so-pleasant note. 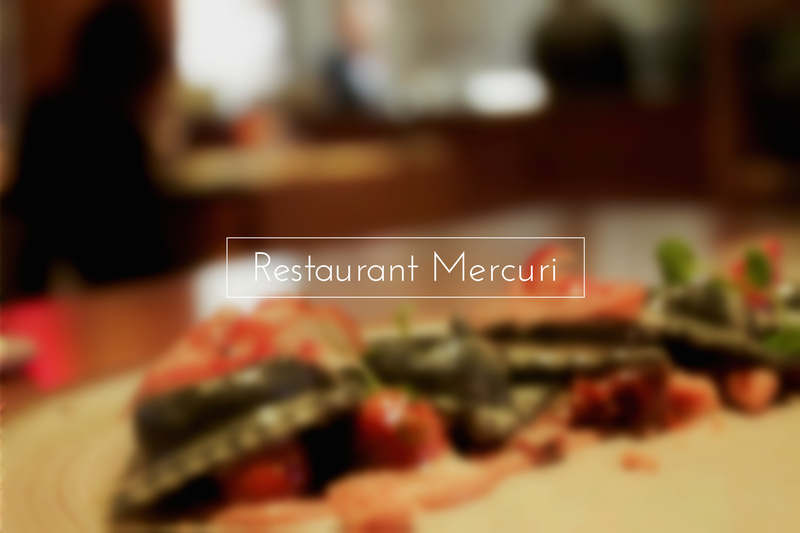 Personally, MTL à Table (aka Montreal’s restaurant week) is the most anticipated week/event of the year! 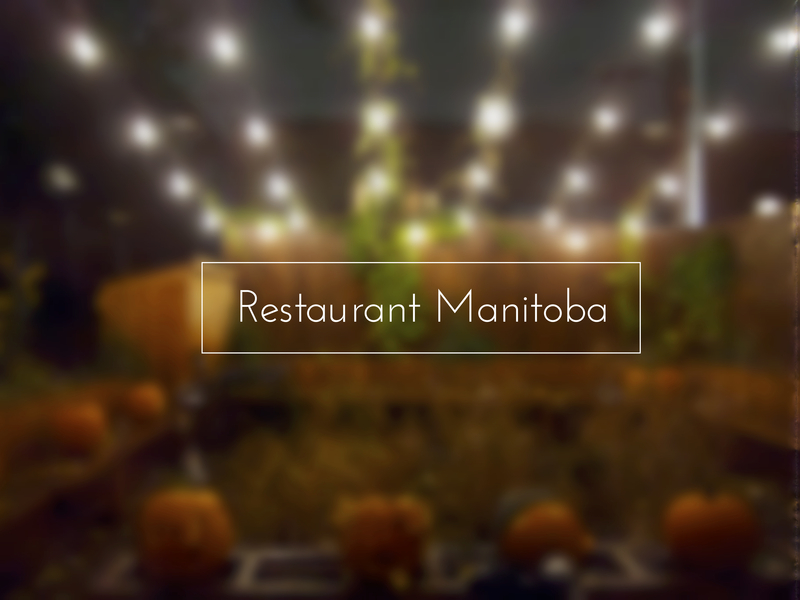 This year, I started off the week at Restaurant Manitoba. I’ve been there for brunch before the chef Chris Parasiuk departs. However, my friend and I are also looking forward to what the new chef Michael Dalla Libera has to offer. 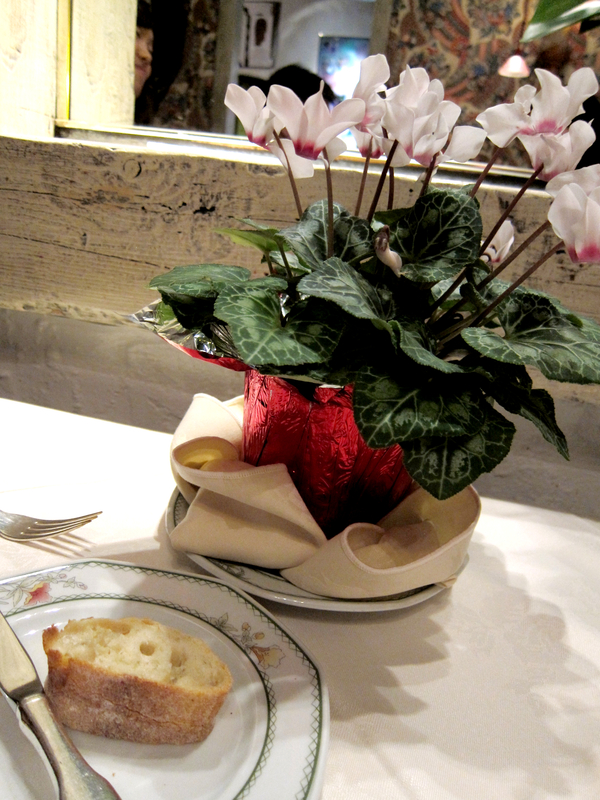 Even though it’s quite far off in the Mile-Ex, just around the Little Italy, Restaurant Manitoba was packed at night. Without further due, let’s unfold the night. Anabel Bar et Vin is a quirky and country-styled restaurant that just opened for business in February 2014. It’s located on rue Bernard and avenue du Parc. The entire restaurant is painted in my favorite color, turquoise. 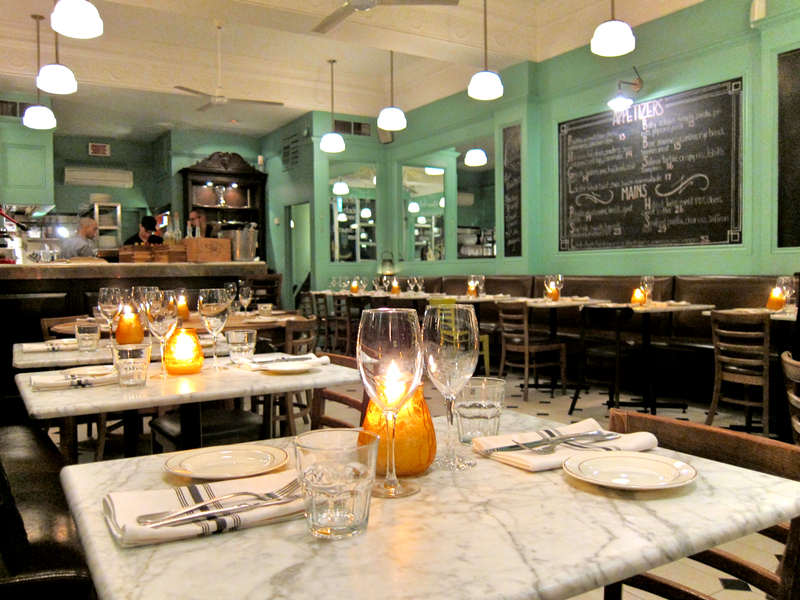 The classic black and white floors, marble tables with wooden chairs created a cozy ambiance. The candle at each table lightens up the night. 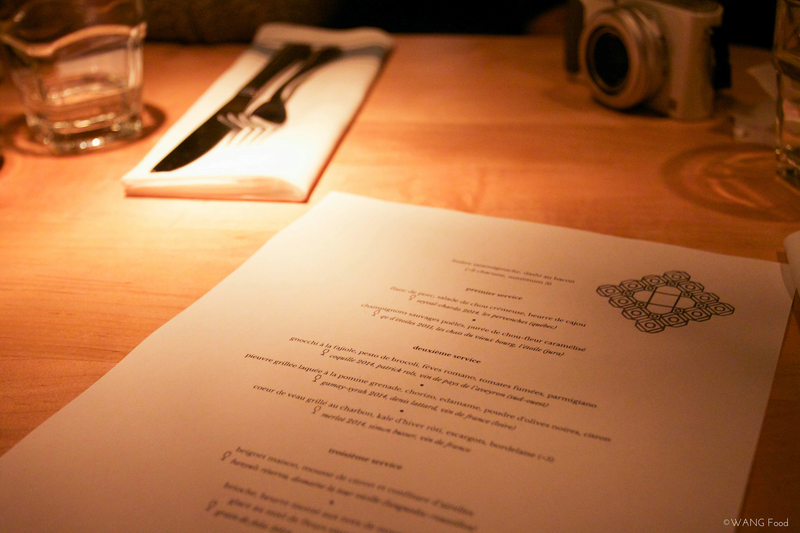 I visited with a friend for their MTL à Table 5-course menu, which consists most of their signature items. And I could say that I was impressed! At first, Chez la mère Michel wasn’t on my list for this year’s MTL à table. However, my other foodie friend recommended to me, so I thought I’d give it a try. 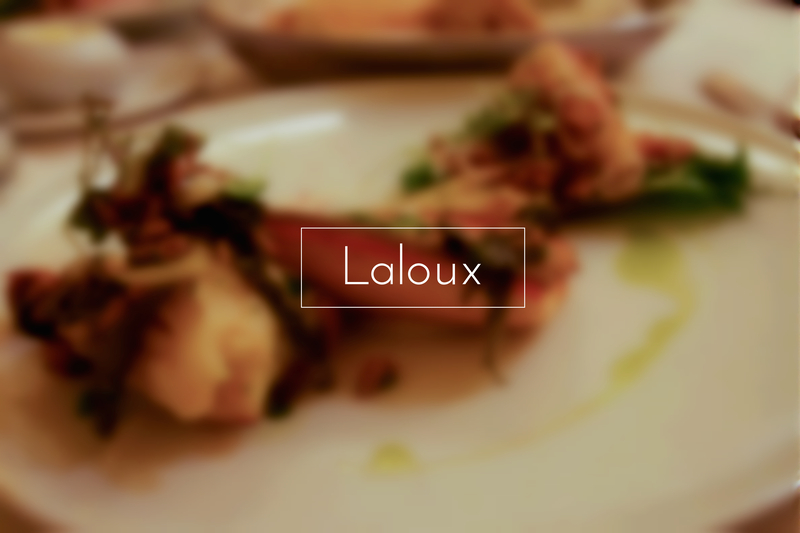 There aren’t a lot of reviews about it online, and the ones I saw were all positive comments, hence it made me eager to try it because French cuisine is no doubt one of my favorite types of cuisine.